The coral reef, often called “rainforest of the sea”, are some of the most diverse ecosystems on Earth. Consisting of hard- and soft corals they are an impressive sight and beautiful beyond imagination. They provide shelter for a big array of reef fishes and invertebrates. Enjoy our colourful coral reef movie and all it’s inhabitants including graceful turtles and bizarre frogfishes. Be amazed by the creatures of the night on a beautiful night dive. 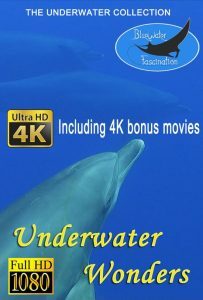 All filmed in 4K Ultra High Definition. You can buy “The coral reef” on our VOD page (Video On Demand) at Vimeo. 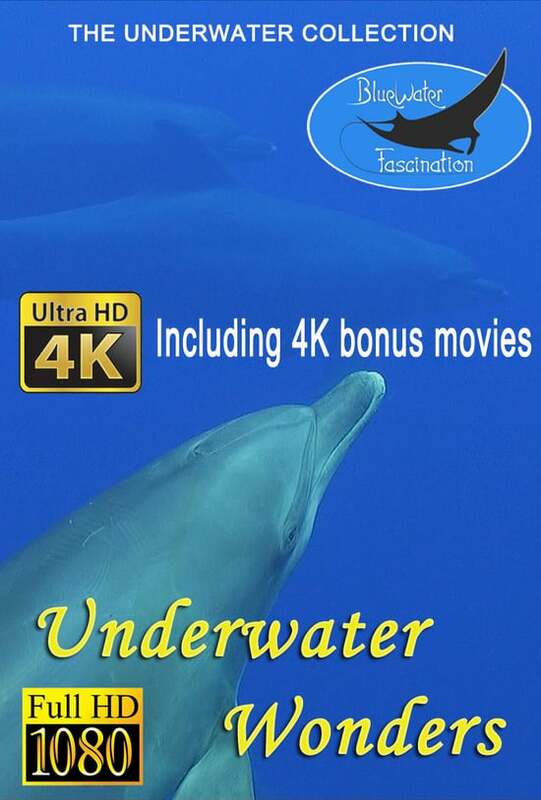 Find more underwater films from our underwater collection.